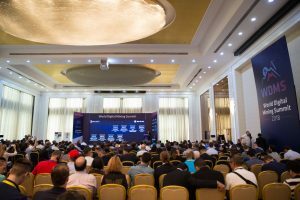 On September 21-23, wide scaled event of the year in Blockchain Industry was held in Tbilisi, which was hosted by hotel «Hotels & Preference Hualing Tbilisi» within three days. The conference was supported by Bitmain and its partner company Bitkan. 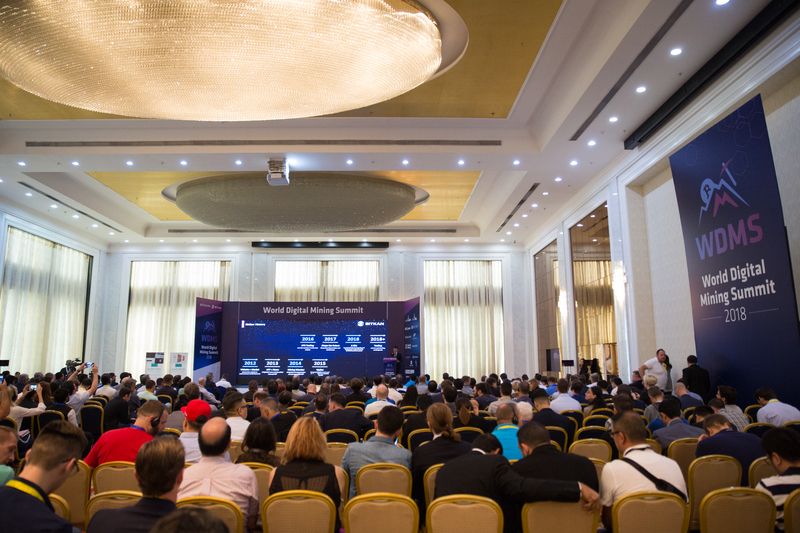 The above mentioned conference was one of the most magnificent and important event of 2018 in the Blockchain and Mining Industry, with more than 1000 guests and 30 speakers, and most of them were foreign citizens. The main core of the audience was the specialists of Blockchain Industry, the founders of large-scale Mining Data Centers, Mining Pools experts, and other influential figures in Crypto Industry.